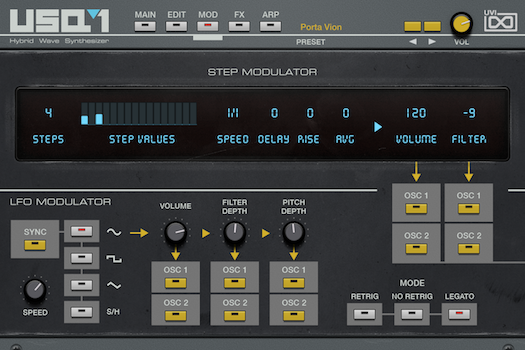 The Ensoniq ESQ-1 is a special keyboard at UVI. Used by many on our team, including being a personal favorite of one of our founders, our USQ-1 had to be great. We’ve leveraged years of experience with this synth and put our hearts into creating a collection of sounds that we're proud of and that we’re sure you’ll enjoy. 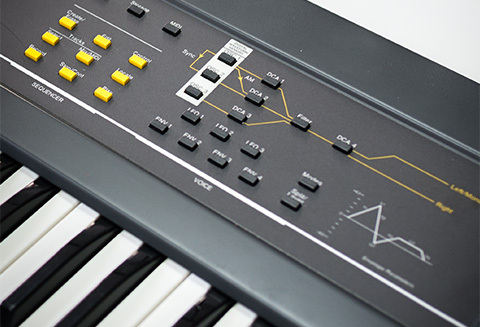 Released in 1986, the Ensoniq ESQ-1 was one of the first affordably priced workstation-class keyboards on the market, combining an 8-voice, multitimbral digital/analog hybrid synthesizer and a featured 8-track sequencer. The ESQ-1's voice architecture allows customization of up to 3 digital oscillators, assignable to any one of 32 waveshapes, followed by a Curtis 4-pole 24dB/oct resonant low-pass analog filter and 15 routable modulation sources. The sound quality of the ESQ-1 is all-at-once digital, warm and unmistakably '80s - a true gem of the time whose sounds still ring with a brilliant depth and character. USQ-1 offers 268 selectable layers made from over 22,000 samples. To showcase the sonic potential we've included 400 all-new patches including everything from rich bells, strings and leads to thick basses, textured pads and modulating atmospheres. The versatile design of the ESQ-1 allowed us to create both classic sounds that you’d expect from a vintage-era synth and also modern patches utilizing more contemporary sound design techniques. 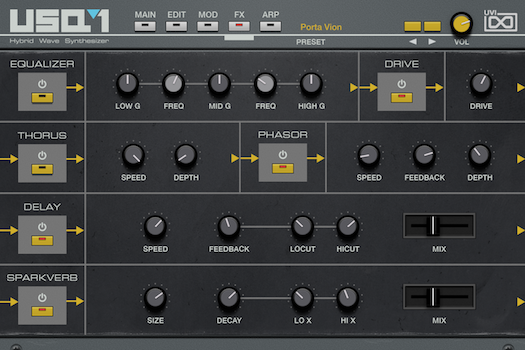 All-in-all these sounds ring with a special "vintage digital” vibe that synths of this era, and the ESQ-1 especially, do so well. The sounds in USQ-1 are detailed and powerful. Every patch began with sound design on the original hardware and was recorded at our main studio through the highest-quality processors and converters available. You’re not just hearing the output jacks of the synth, the entire signal chain was thoughtfully considered to create a rich and professional "finished record" sound that’s both mix-ready and inspiring to play. 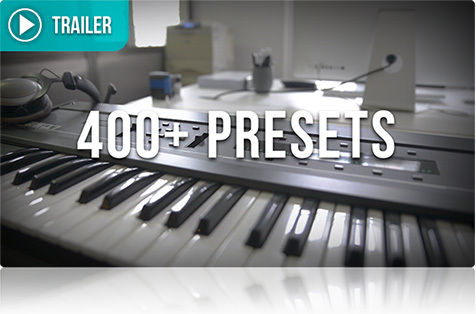 Included presets can easily be edited or you can build your own patches from scratch. Authentic sounds from the ESQ-1 are presented in a dual-layer architecture allowing for the design of two custom oscillators each with independent wave selection of 268 layers, ADSR amp, multi-mode filter with envelope, pitch, portamento, stereo, LFO, multi-step and modwheel modulation assignments and an arpeggiator. At the end of chain is a capable effect bus loaded with UVI’s own processors, including a 3-band EQ, drive, chorus (Thorus), phaser, delay and reverb (Sparkverb) all with excellent sound-quality and a featherlight CPU footprint. USQ-1 delivers that vintage digital magic that we fell in love with over 30 years ago: a bold and inspiring collection of sounds combining modern sound design technique with an unmistakable '80s flavor. 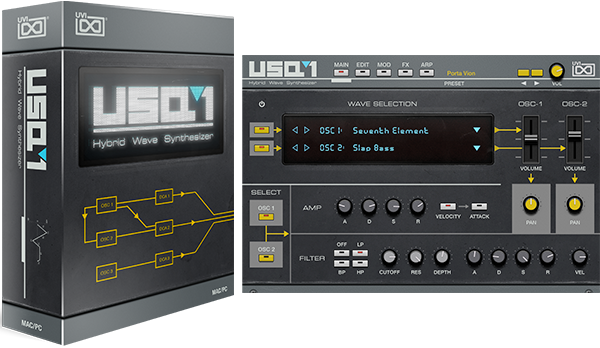 "USQ-1 is a totally cool synth. It’s filled with classic sounds as well as magical sounds that sparkle and shine with loads of character. USQ-1 is sonic gold!" "UVI has brought back a unique synth of lush sound and major improvements. 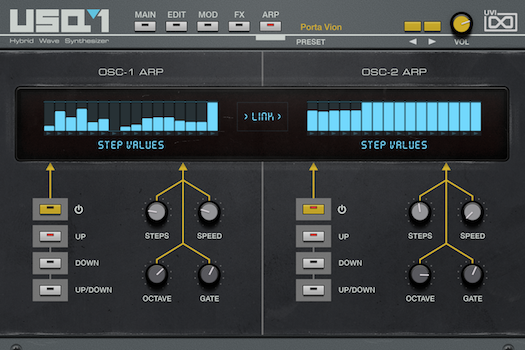 Few synths have the sound, features and filters like these. To UVI: You guys did it again! My respects." "USQ-1 — especially in the context of UVI Falcon — is a terrific sounding, powerfully expressive synthesizer that will add intriguing colors to your synth mixes." 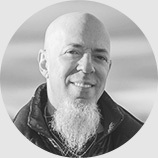 "There’s enough awesomeness packed into USQ-1 to keep you happy for a while. 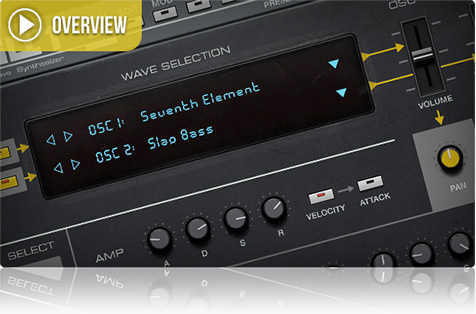 It can provide many parts for a piece of music from the bassline up." "USQ-1 has that classic sound and a few extras under the hood." 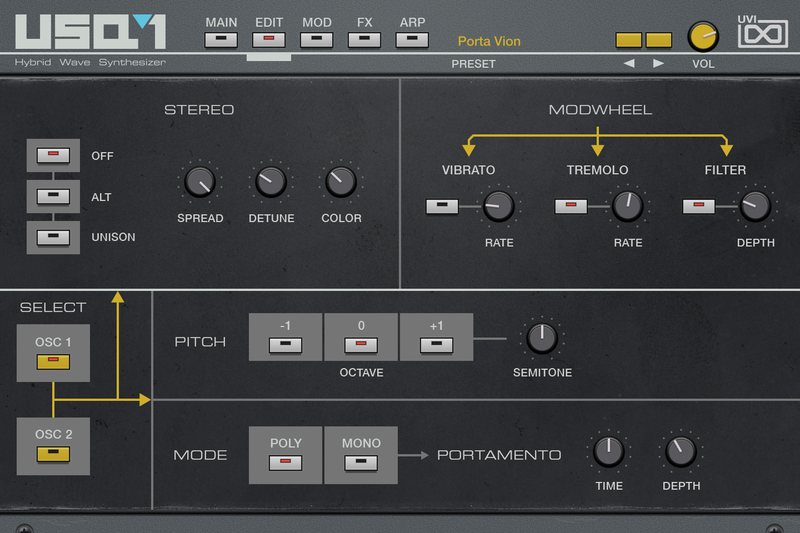 "UVI has elegantly simplified the UI to make the instrument highly accessible and quick to use." 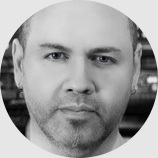 “While browsing the presets discovered a voicing/timbre I've been searching for in one of my current projects. 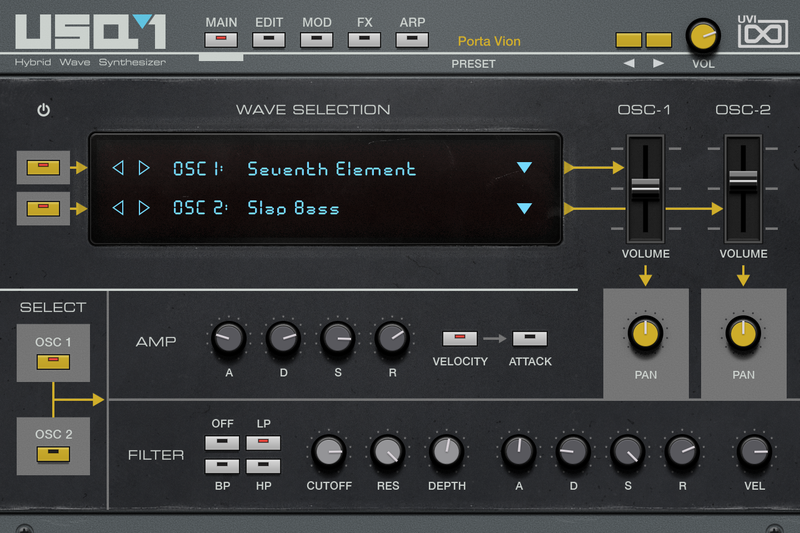 I can't tell you how deep the feeling of nostalgia I felt reached, but I just tapped into something that this song and the iconic sound of the ESQ-1 gave me.”— Lewi G.
Ensoniq and ESQ-1 are trademarks of their respective owners. UVI is not affiliated or endorsed by any entities listed here.